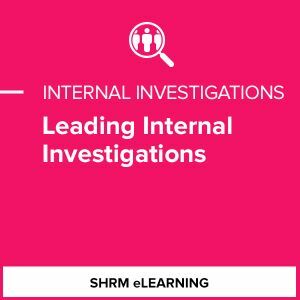 Conducting workplace investigations is one of the most challenging duties that HR professionals must take on. Explore a best-practice framework for conducting internal investigations. Be confident that your organizational policies, procedures, and workplace rules enable your HR team to effectively handle any workplace allegations.